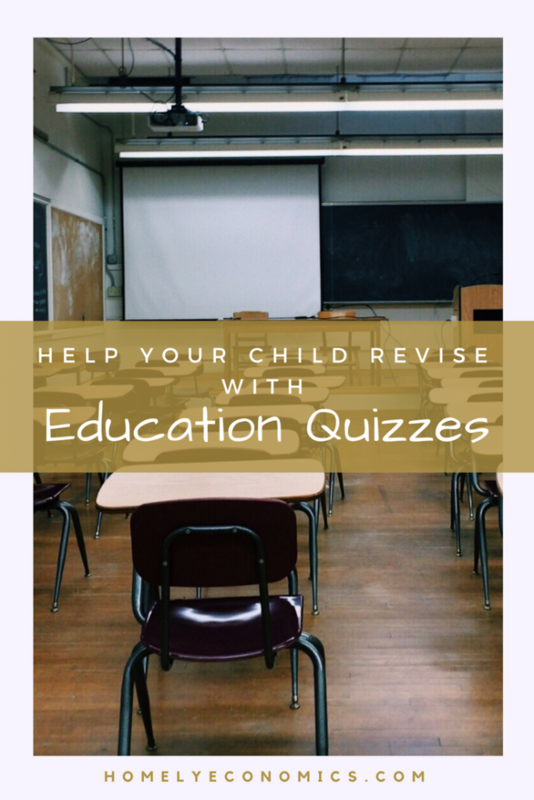 Help your child to revise with Education Quizzes. Like most parents, I want to do as much as I can to help my child to live up to his potential at school, but it’s not always easy to decide how to do this. This review has been written in collaboration with Education Quizzes. It’s not always been easy to help my son with his homework – not necessarily because of my not understanding the subject, but because of not understanding the method of teaching used in schools now. Honestly, despite being educated to MA level myself, I’ve been thoroughly confused by the way my son learns the same subjects that I did at secondary school! 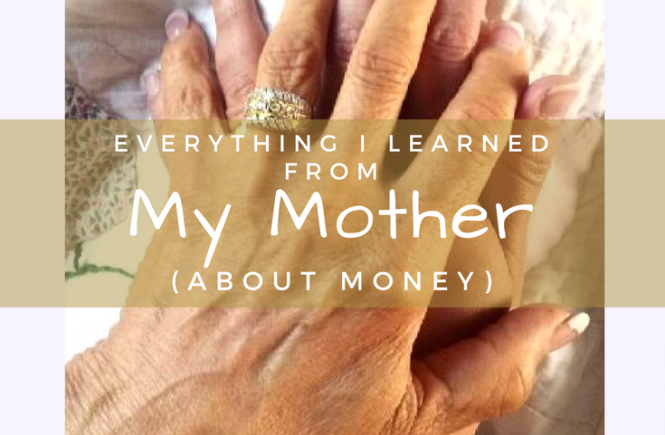 As a single parent, money was always tight, so private lessons were entirely out of the question. 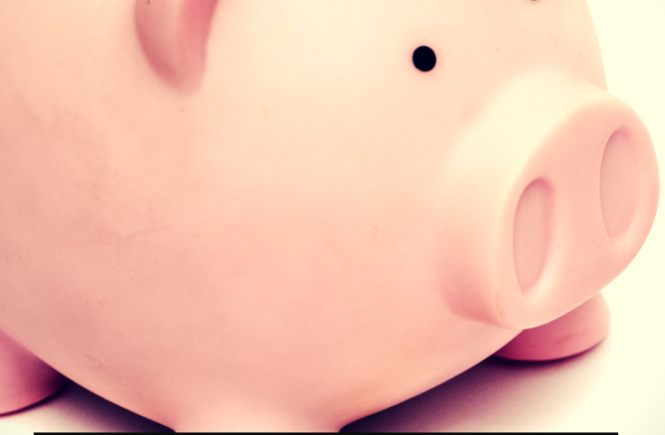 Now, things are easier financially, but we still manage money very carefully, so anything we opt for has to be good value. Now that Little Balders is in secondary school, getting him to study and revise is even more important than before… but it’s even harder than before! He hates homework, and and for the first few weeks of the first term in his new school it was a constant struggle to get him to focus on any school work outside of the classroom. This was incredibly frustrating, as he had done so well before, and I know he has the ability to keep doing well. 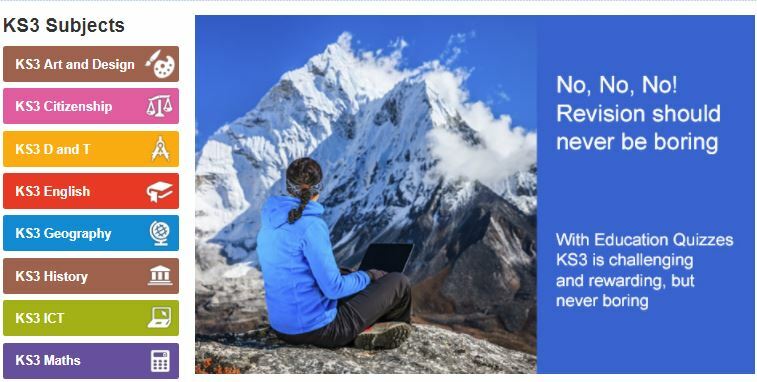 I took up a trial of Education Quizzes and headed straight for the KS3 quizzes for revision. Although there was some (ok, a lot) of resistance from Little Balders initially at the thought of having to do anything vaguely like schoolwork, he quickly took to it and I even caught him laughing out loud! The sections have amusing introductions that are sure to tickle kids and make them willing to find out more, and each quiz is only ten questions long, which is perfect for keeping hold of their attention. 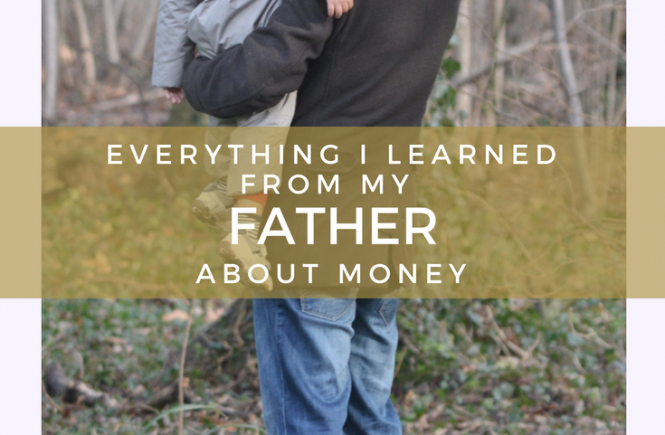 What blew me away was the provision for parents like me – parents who have learnt in a very different way from that which their kids are currently being taught. There’s a “Parents 999” section that actually has quizzes for us! It’s this in particular that impresses upon me the fact that the site’s content really is written by teachers who care about helping students (and their parents) to learn and understand. Education Quizzes are very upfront about their pricing – a month’s subscription costs £9.95, and this gives you access to the entire range of quizzes in all the curriculums. You’re not tied in to any length of time, so you can try it for one month and cancel, should you decide to. However, if you have more than one child, you’ll receive even better value for your subscription as the entire family can play the quizzes using one subscription, and you can play on different devices at the same time. If you do this, the reports on the site will show all your children’s records collectively, though. 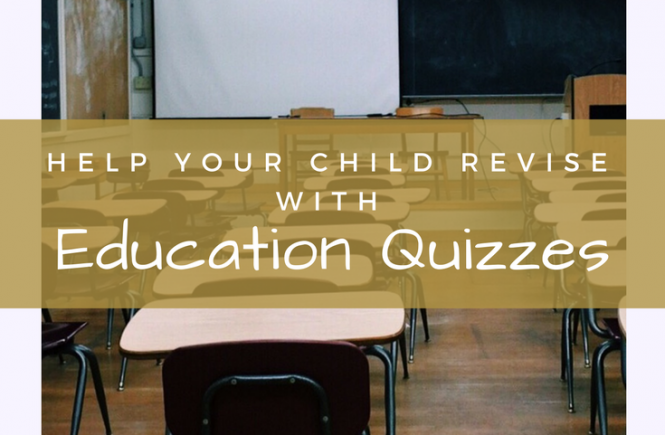 Education Quizzes are keen to promote the subscription to schools at a greatly discounted rate, in order to ease parents’ finances; if this sounds like something that could benefit your child’s school, then share this with them! Have you tried Education Quizzes? What did you think?